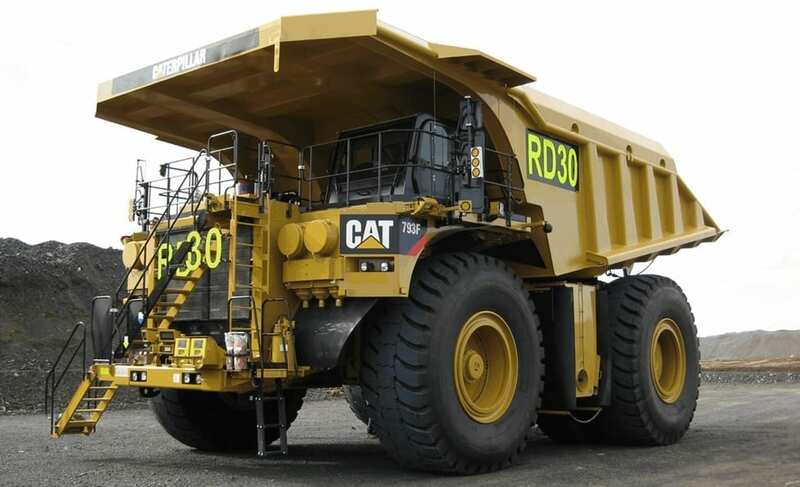 We are industry leaders in the manufacturing of LED solutions for mining vehicles that do not fail. Our products have been tested and proven to work both in Australia and overseas, with over 500 units sold without failure. harsh conditions that mining machinery operate in. 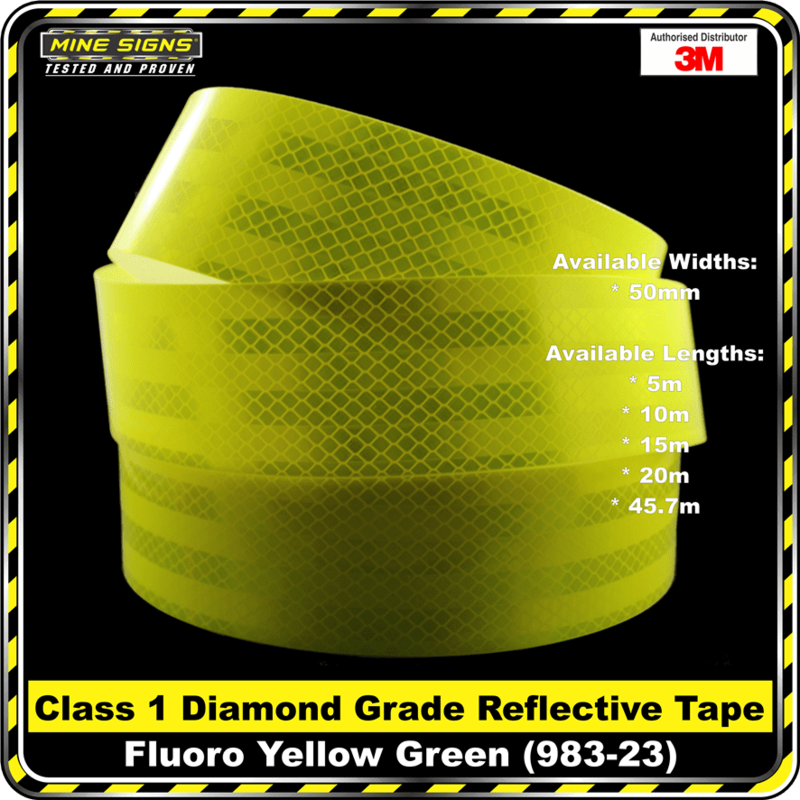 Fading and damaged hi-visibility machine signs are a costly OH&S problem you don’t need. 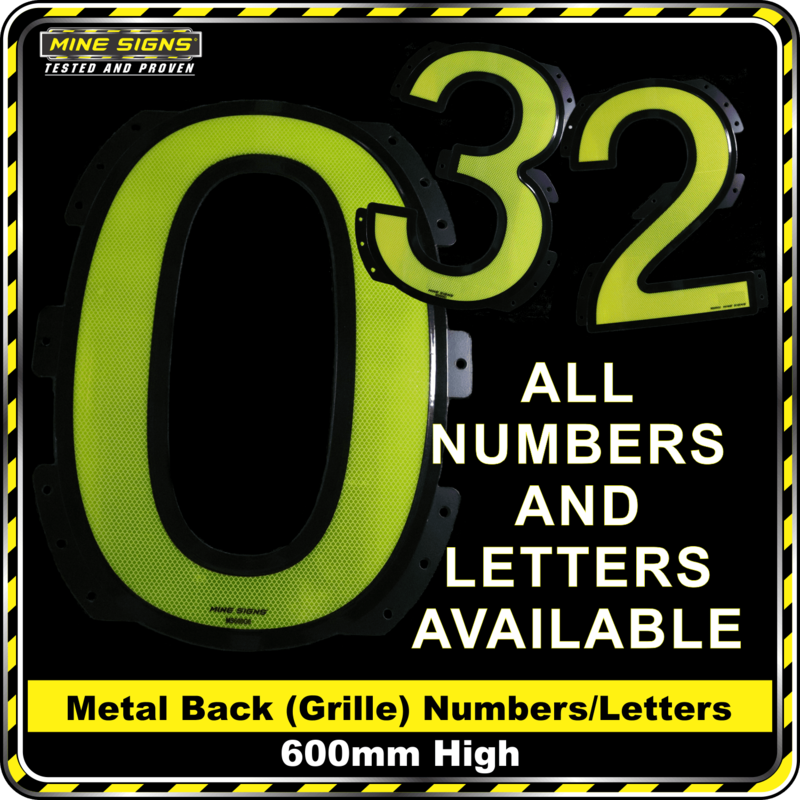 Mine Signs patented product quality won’t let you down in any condition. 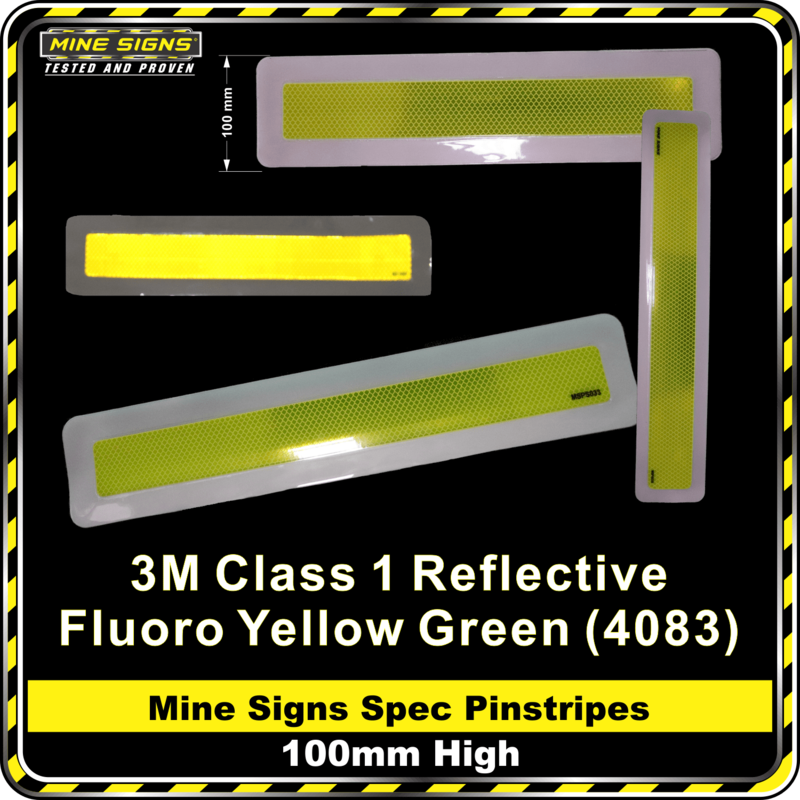 Independently tested by a leading mining organisation, Mine signs are proven to last longer and withstand the harshest mining environments guaranteed. 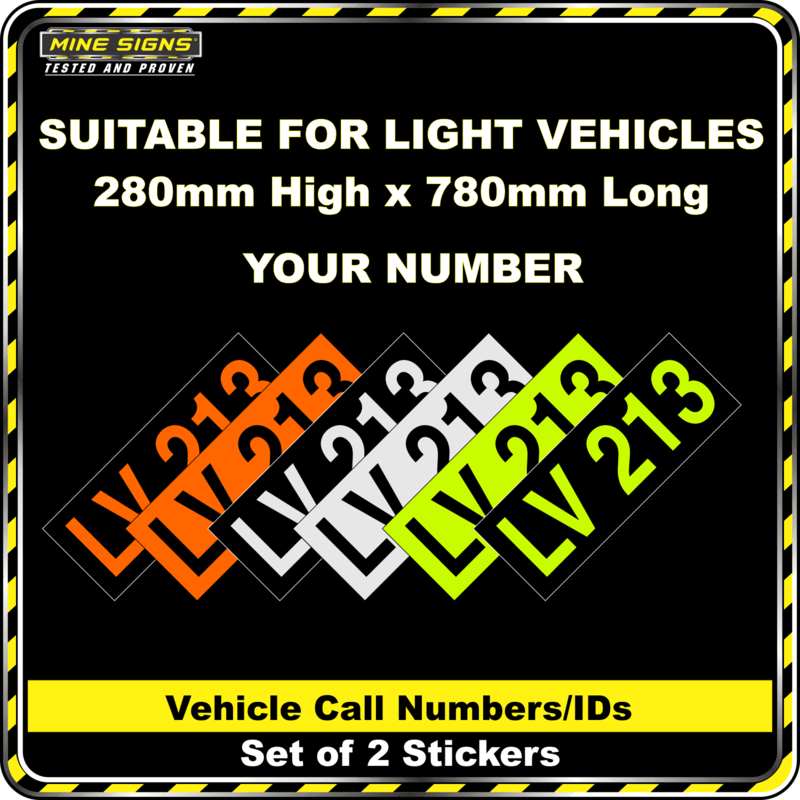 Mine Signs Delivered Anywhere In The World. ORDER Know what mine sign you want?